Treatment of minor injuries and conditions – from minor sports sprains to colds, to headaches to gastro issues. Prevention and wellness – the give flu shots, offer literature and access to wellness programs, professional help in wellness. They are open 24/7; they are staffed by board-certified nurse practitioners and are available when you need them most. You can walk-in or make an appointment. Easy, convenient and most of the time all that is needed to get past a temporary condition. Today’s Family Practice providers are finding it more and more difficult to compete. These clinics have resources behind them for start-up and marketing. They are well run, efficient and specialize in the minor illnesses the MD practices simply cannot afford to treat. So perhaps, we should be embracing them. It is critically important that the public is educated about the differences between a retail clinic and a Medical practice. The absence of a physician is not just a cost saver; it is a liability if not managed properly. The real danger of the retail clinic is that the minor injury/illness is making something more serious and is not properly referred. Of course, the retail clinics have a place in today’s healthcare economy, and indeed are filling an expanding gap. But when to visit a retail clinic and when to visit a doctor should be clearly outlined by your practice. 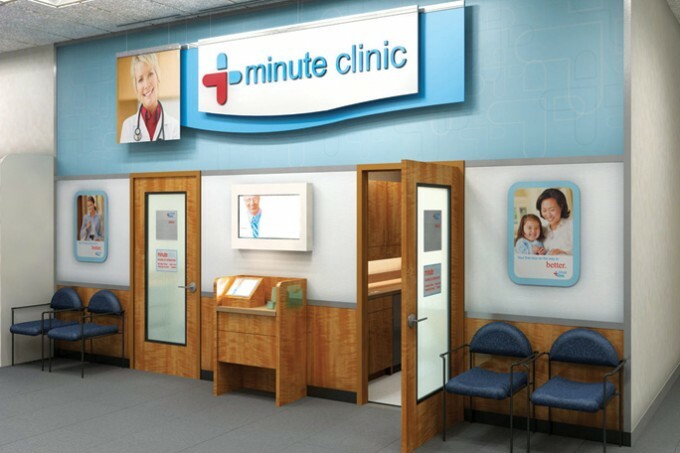 Work on a brochure offering the value of retail clinics to them and under what circumstances they should call the doctor instead of the retail clinic. Patients will respond to information if presented accurately, with options and common sense.